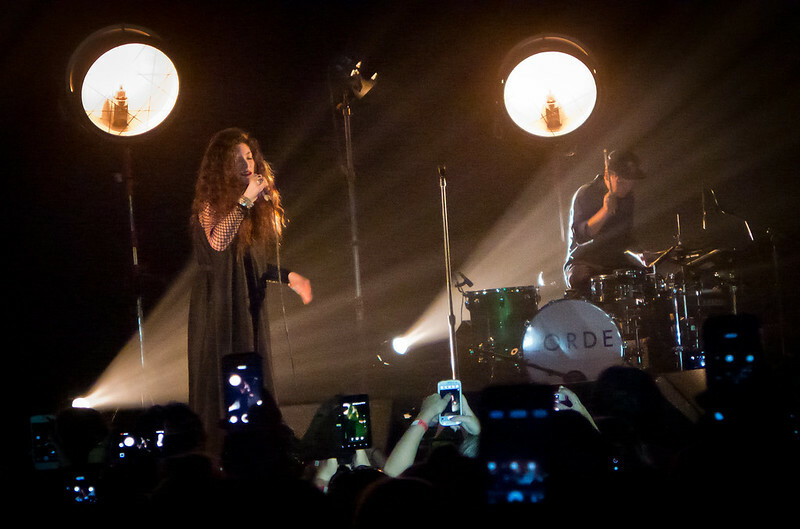 Lorde performs at The Fonda in Los Angeles. New Zealand is home to the hottest artist in music right now and last night, Lorde (aka: Ella Yelich-O'Connor ) made her American television debut on Late Night with Jimmy Fallon where she played "Royals" and "White Teeth Teens." Her debut album Pure Heroine just dropped on Monday and could surprise many on next week's Billboard charts if she manages to beat out Justin Timberlake's 20/20 Experience, Part 2 0f 2 for the number 1 spot.